Clover Norton is a meditation and mindfulness teacher. She was working in fashion retail when she discovered her passion and flair for jewellery design. 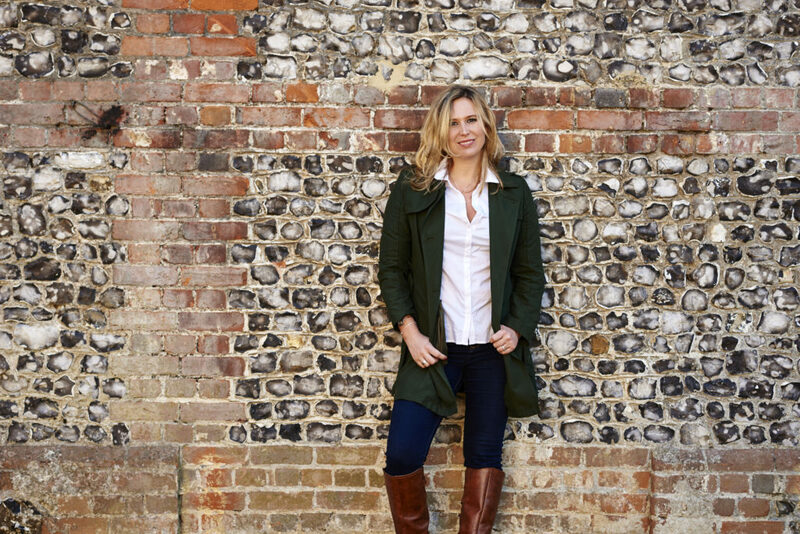 Combining her love for jewellery and passion for mindfulness, she took advantage of an impending career break for motherhood coupled with swapping her London life for a quieter one in the leafy suburbs of Hampshire in Winchester to launch her own ventures, Synergy Jewellery in 2015 & Synergy Experiences in 2016. The current collection includes necklaces, bangles, bracelets and stacking rings and has been featured in Vogue, Harper’s Bazaar, Tatler and Glamour Magazine which describe the designs as ‘timeless and meaningful’. Synergy’s creations are inspired by the ethos that women should carry beautiful affirmations with them and inscribed on her designs are: love, belief, courage, gratitude and happiness. These words helped the designer on her own personal journey. The range has been designed to celebrate women and they are the perfect gift for the women who love, and comfort and to remind them of how special they truly are. Timeless symbols of affirmation crafted in 925 sterling silver inspired by elements of mindfulness and well-being. UK based brand, Synergy Jewellery features a range of necklaces, bracelets, bangles and stacking rings available in silver, gold and rose gold plated. The unique designs are empowered with symbols or affirmations. Read the meaning behind each message here. This collection is truly a celebration of sisterhood and the perfect gift with sentiment for loved ones, wives, mothers, sisters, daughters and friends. All items are beautifully gift wrapped in contemporary packaging and include messages. Synergy Jewellery is designed in Winchester, Hampshire, Great Britain.